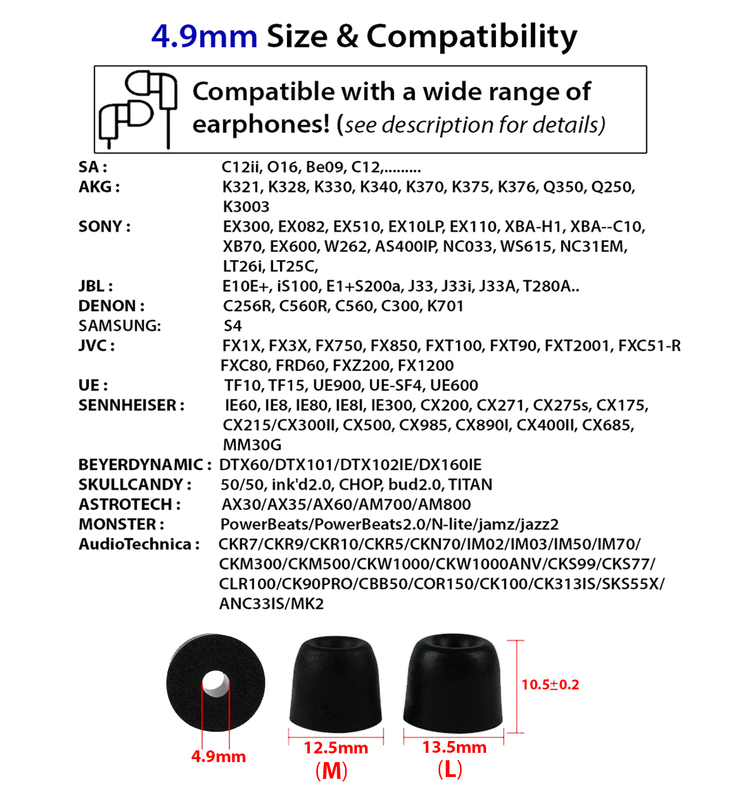 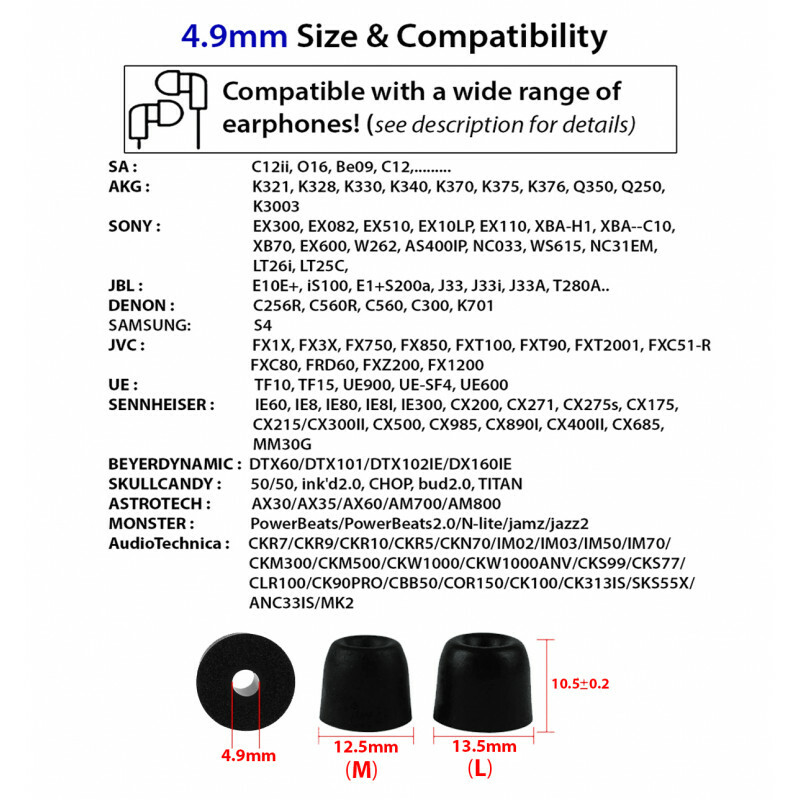 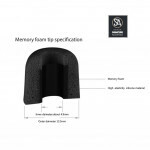 Secure, Stay-in-Ear Fit for Extended Wear Super Noise Isolation Creates a Perfect Seal for Enhanced Sound Quality Breathable Memory Foam, Not Stufty Even for Long Time Wearing. 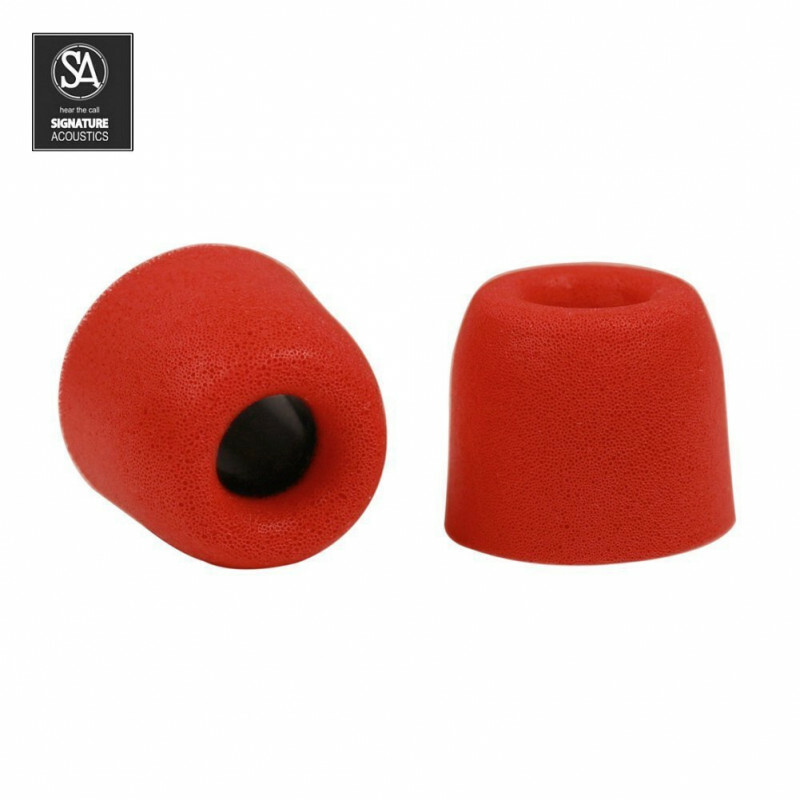 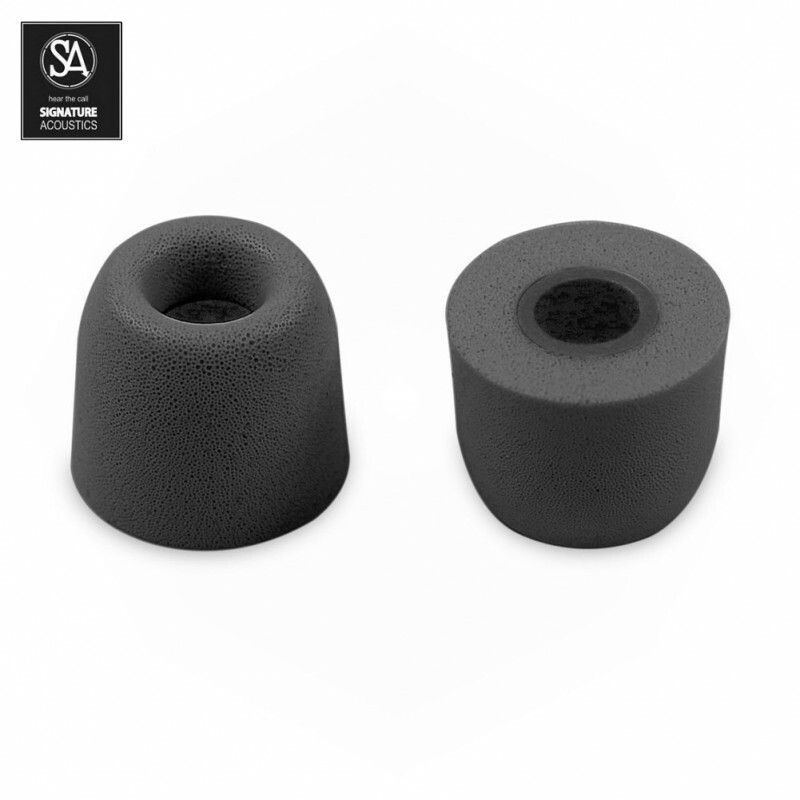 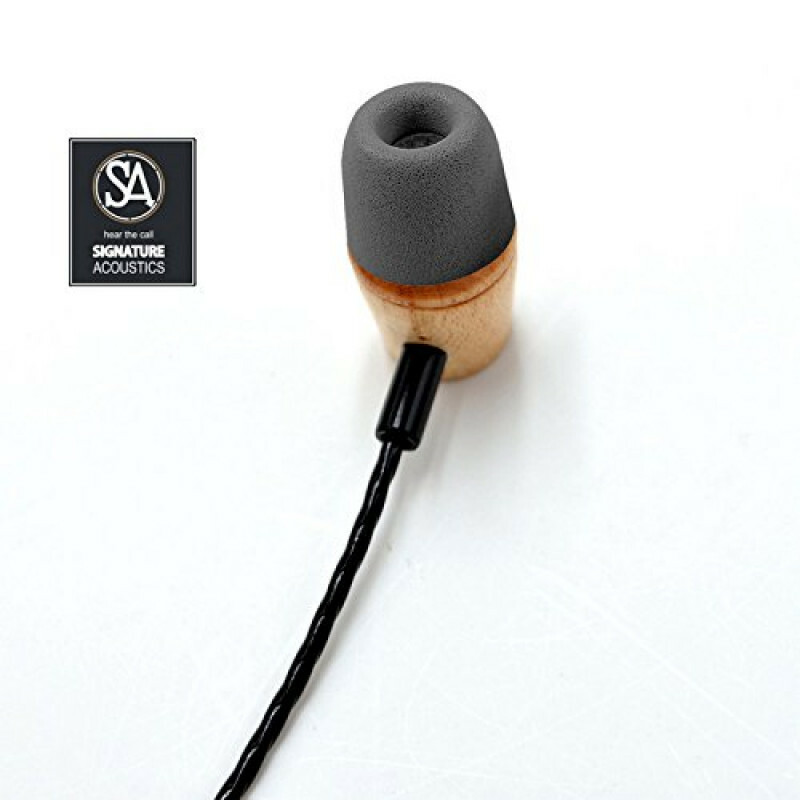 Sound Isolation Ear Tips SignatureAcoustic's "low-resilience polyurethane" ear tips has a high degree of hermeticity, you can listen clearly from the bass to the treble in a well-balanced manner. Maximum noise isolation, soft memory foam seals ear canal from environmental distractions. 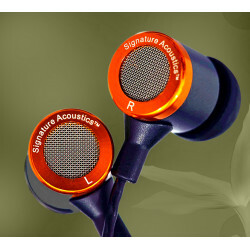 Enjoy music without raising the volume to compensate for external noise. 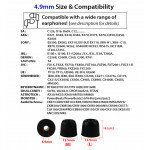 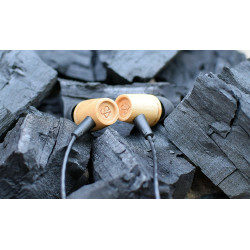 Body-heat activated foam, secure fit, very comfort, ears no pain even for long time use. Body-heat activated foam adapts to ear canal to provide a perfect seal and snug fit to keep your earphones in place, not fall out. 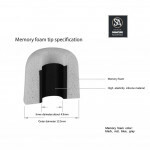 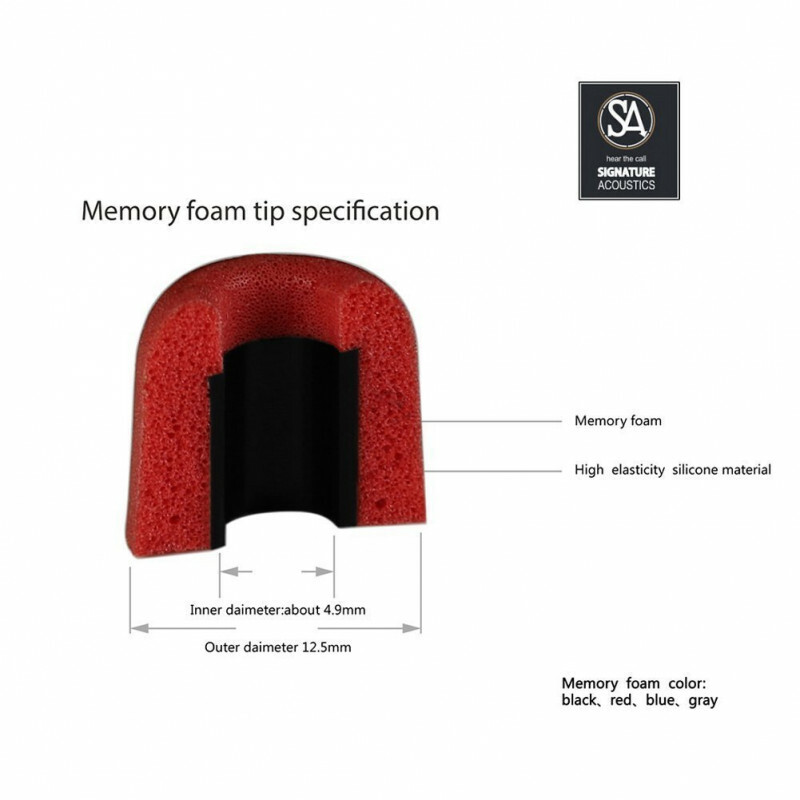 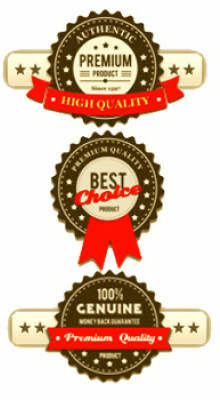 Low rebound polyurethane memory foam; comfort fit, improve the sound quality,super noise isolation. 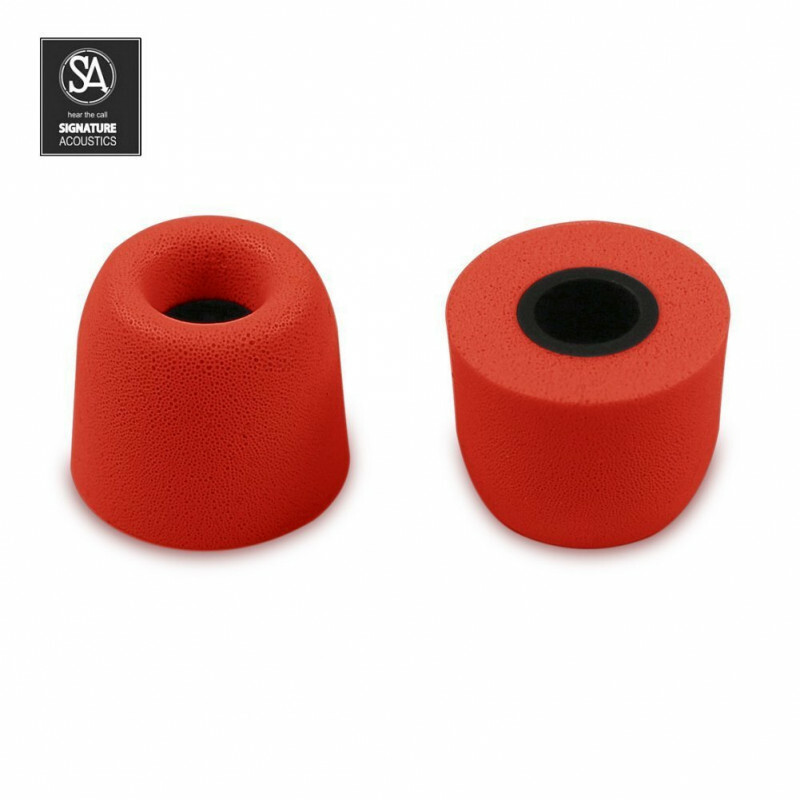 Super noise isolating, creates a perfect seal for prevents outside noise provide a superior audio experience with enhanced bass Low resilience polyurethane materials. 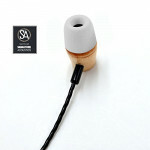 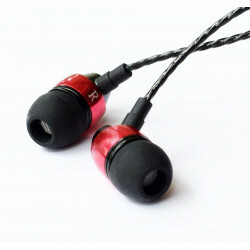 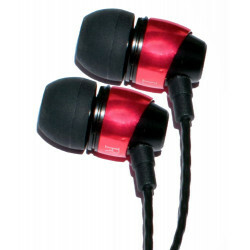 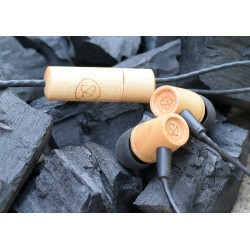 Super-soft memory foam reduces earphone irritation and fatigue, for long time wear the ears not pain. 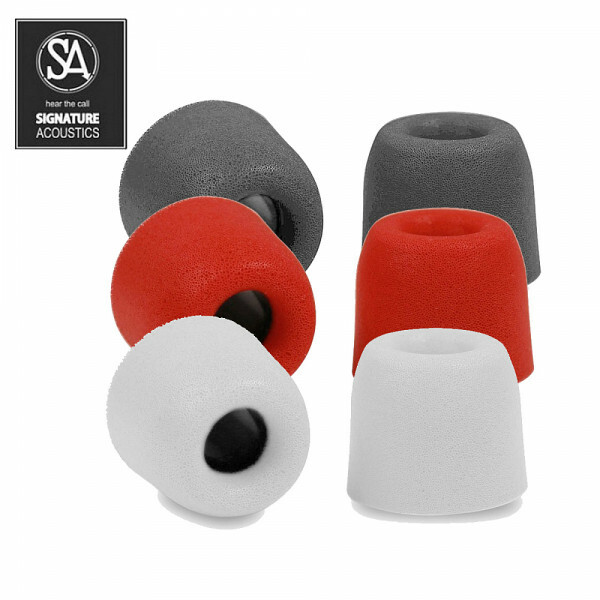 Much better grip than silicone tips. Materials are engineered to provide an optimal friction coefficient, so tips stay put. As the different materials from Silicone ear tips, it will be more easily sticky human secretions, and rot, then breed bacteria, so you need to place it in storage box when you don't use it.